Takeaway: Don’t Ignore The “Blog” Trait! The world of social media is vast and sometimes intimidating with all the tools and different features that come up every month. Tumblr is actually much more than a blogging platform like Blogspot– it’s a real social network, with users connecting via reblogs, comments, hashtags, followings and the Ask or Submit feature. Reason enough to make it part of your overall social media strategy, isn’t it? Like Facebook, Twitter and Google+, Tumblr is also a social platform— a social networking tool users who share similar interests and human ties use to communicate. As a business owner, you can leverage this aspect and engage with that slice of the Tumblr community that is closer to the kind of products or services you offer. IFTTT (If This Then That) helps you connect your social media applications (‘recipes’) to make sharing and promotion easier and less time-intensive. One of the most helpful tools I have used to fill my Tumblr feed is to use IFTTT to find Tumblr recipes. Even though there are alternate ways of doing it (doing anything, really), I like to use IFTTT because I have a record of when the recipe was triggered and I can see everything in my strategy in one place. So, for example, I may post an instagram photo (using latergram.me so I can schedule it) and then have 2-3 IFTTT recipes that will trigger the next social share, including tumblr, flickr, twitter, facebook. This has worked really well for tumblr. Ann Smarty of MyBlogU published an interesting post at MOZ about the use of hashtags across multiple social platforms, including Tumblr. Ann explains how Tumblr hashtags, like on Twitter, “improve the discoverability of your updates across the whole platform” and she shares a small case study of how the use of hashtags brought to a spike in visitor activity even though her “Tumblog” was not even regularly updated. Some helpful Tumblr hashtag tools include the hashtag tracker and the analytics tool by Hashtags.org. Tumblr users love visuals — photos, illustrations, memes, etc. — that they can reblog and share with their followers. This aspect of the Tumblr community’s life makes it easy for you to connect with your target audience: all you need is to produce interesting, colorful and trustworthy infographics and photos or illustrations with messages (like Neil Patel does on Facebook) you know your users will love. Amy Gahran at Entrepreneur.com recommends to reblog often, too, as well as follow and “like” users, because that’s how they will find out about you and how their followers will get to know you as well. Oh, remember to add some humor to what you share— Tumblr users want to have fun! Brian Honigman, in a post for Sumall.com, lays down three steps to form partnerships with Tumblr influencers, which I recommend you to read and let sink in. While not every influencer may be willing to enter into a partnership with your business, it’s still worth to get in touch and let influencers know about what you do and why you can help bring a change to the world— they might not partner with you, but like you enough to share your name or visuals with their followers, who will trust you because their favorite influencer already does. I said earlier that Tumblr is not a blogging platform like Blogspot or WordPress.com, but a social platform. However, Tumblr is also a blogging platform, so make sure you or your content creator publish new quality posts and visuals regularly. An example of ‘quality Tumblr blog’ that’s NOT business-related but can give you a hint? Read this, it’s inspiring. 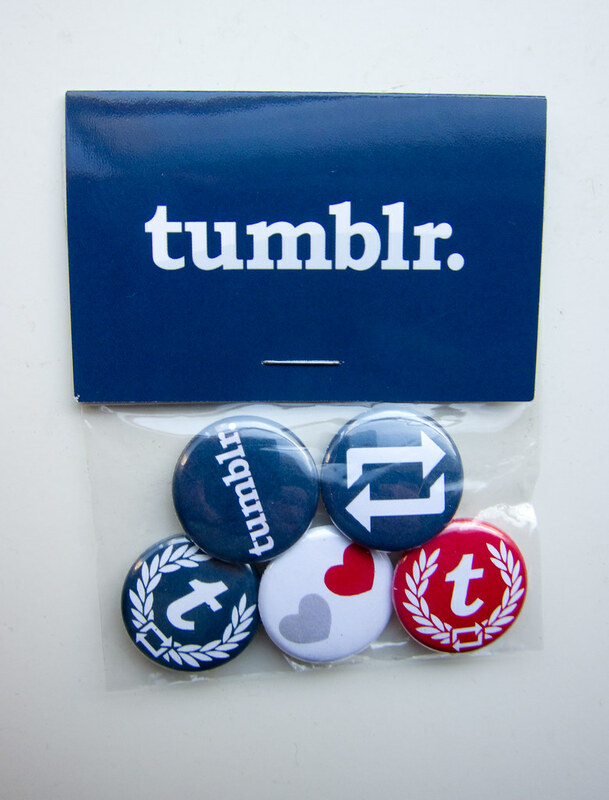 How does Tumblr works to your business’ advantage?